Kristy Empol is with two direct sales companies, an industry she pursued so she could work when she wanted and enjoy time with her family. But it’s her blogging that has skyrocketed her success. In fact, it’s the blogging that has paid dividends to both of her businesses and become a business in itself. The California mom of two kids — Oliver, 6, and Isla, 3 — left the real estate and mortgage industry after more than 10 years when she had children. She joined Origami Owl as an independent designer in 2015, embracing the storytelling aspect of the company’s living lockets. She then became a Java Momma barista, helping connect people with freshly roasted coffee, tea, cocoa, and other accessories. She started blogging to help her Origami Owl business, but things evolved. In a big way. “Beginning in 2017, I challenged myself to grow my business purely online using my blog and Pinterest,” Kristy said. She stayed active in Origami Owl and built a team, which currently is at five. But the cool part is the 42 new customers who found her through searches on Google and Pinterest — 70 percent of them coming back as repeat customers. Kristy moved her writing about the jewelry business to a micro-blog on Sassy Direct, an online business directory with 10,000 member profiles — highly optimized by Google. With over 300,000 site hits per month, she’s being found. Her main blog, Forever Sparkly, focuses on helping others in direct sales with social media tips and guidance on how to grow their businesses. She reached 25,000-30,000 pageviews a month in 2017 and has a subscriber list of over 1,600. 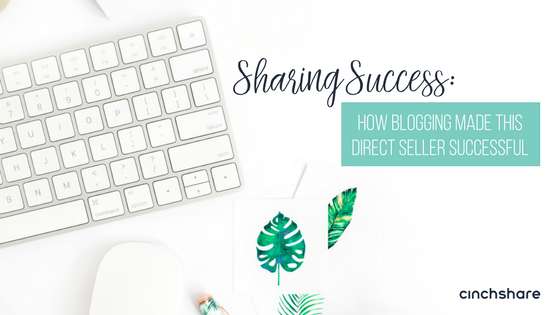 “My main focus is sharing how I work my direct sales business online with my blog and with Pinterest,” Kristy said. Her techniques of blogging and channeling her content into the social mediasphere through Pinterest have resulted in increased visibility overall. It’s helped pump life into her second business, Java Momma. 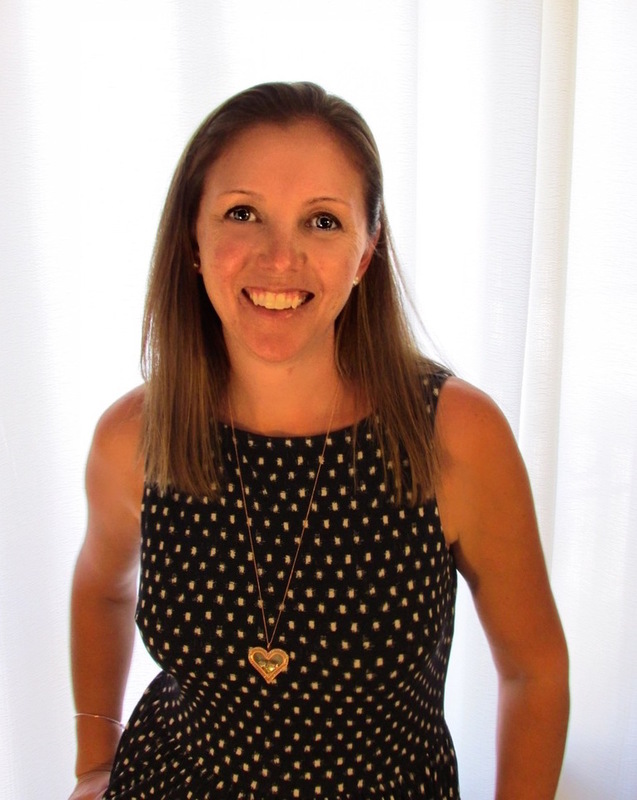 She now has a team of 62, purely from blogging and has provided Pinterest training to Java Momma consultants, as well as a local moms group. Kristy and husband, Jeremy, like to travel with the kids and play board games. CinchShare has been a tool that helps Kristy enjoy those things — plus juggle cooking, school dropoffs and pick-ups and whatever else she needs to do — while keeping the traffic flowing back into her businesses. She uses the social media scheduler to manage her Facebook group, Facebook page, personal timeline, Twitter and Pinterest. She shares the benefits of CinchShare with her teams and with her blog audience, creating yet another income stream. CinchShare brand ambassadors get paid $10 for each new user they refer. All the information Kristy puts out in her blogs comes back exponentially as she grows her income by telling others how to grow theirs.